Topic: Post your July Pics here! Re: Post your July Pics here! 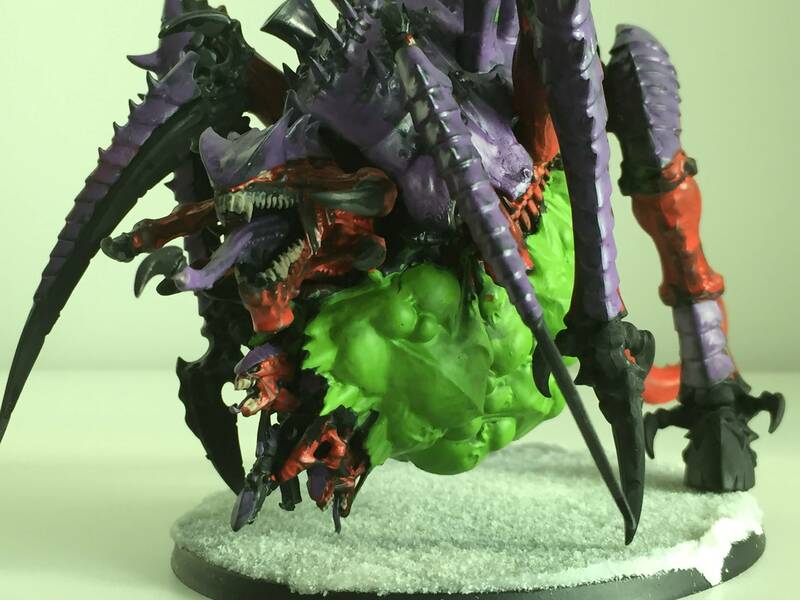 Topic: What's the scariest unit in your army, and why? 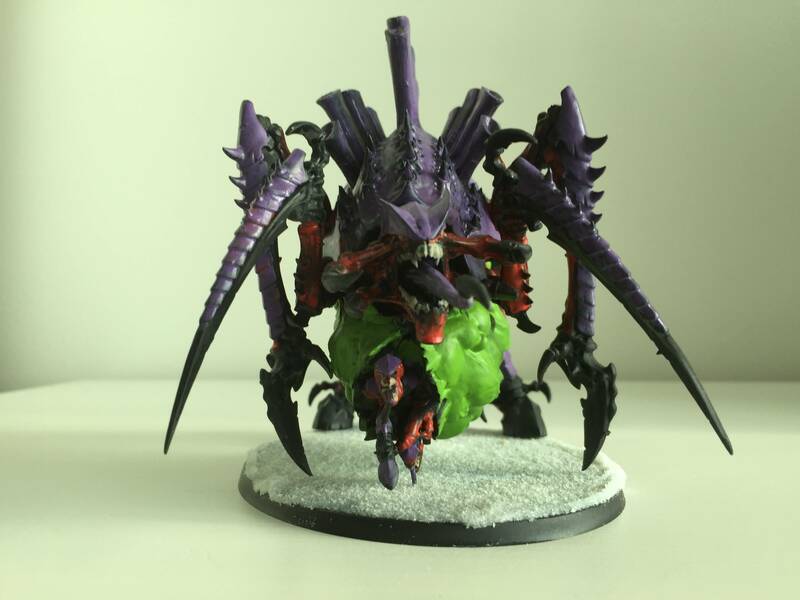 Re: What's the scariest unit in your army, and why? I have a Tervigon, hormagaunts, termagants, warriors, carnifex, Broadside all up for painting this month. Anyone want a deathmatch? Topic: June Hobby Deathmatch Challenges! Slightly back on topic: does Dark Vengeance have a mini 7th edition rulebook? IIRC it came out for 6th edition but they still used that boxed set for the new edition. 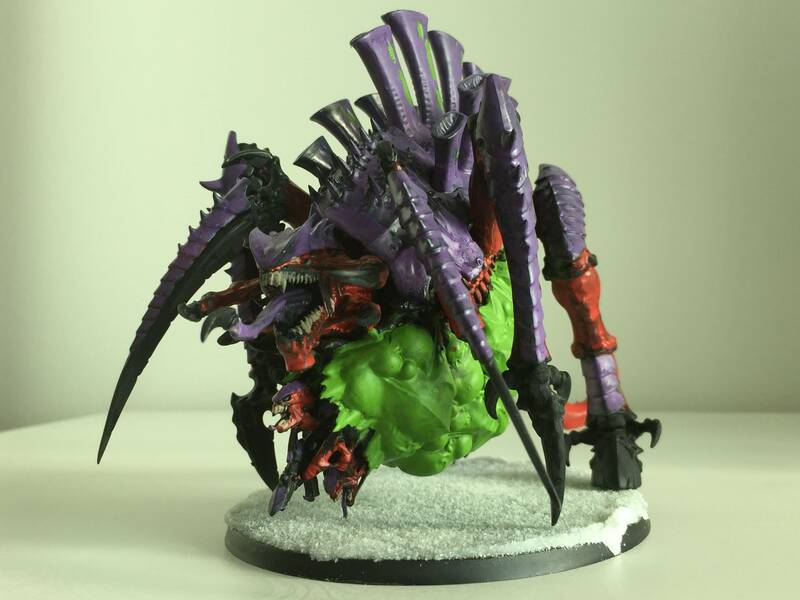 Topic: Tyranids: Where should i go? 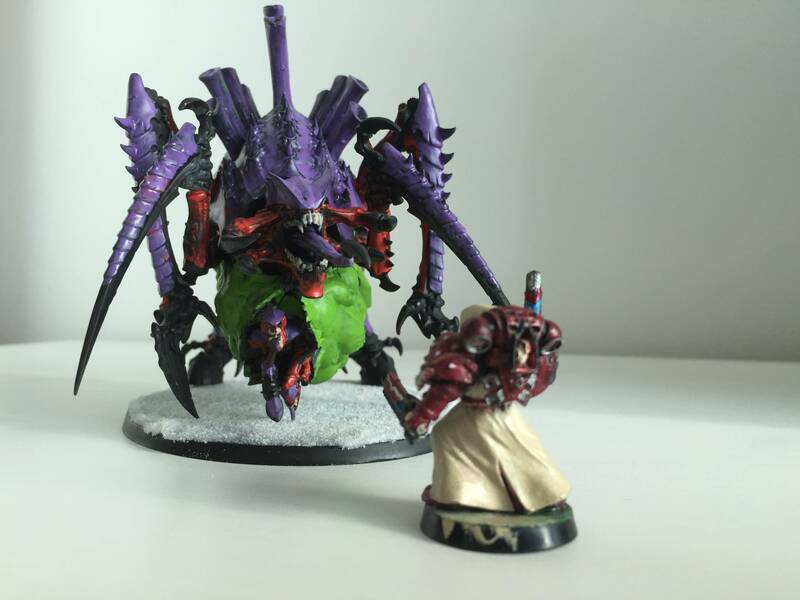 Re: Tyranids: Where should i go? 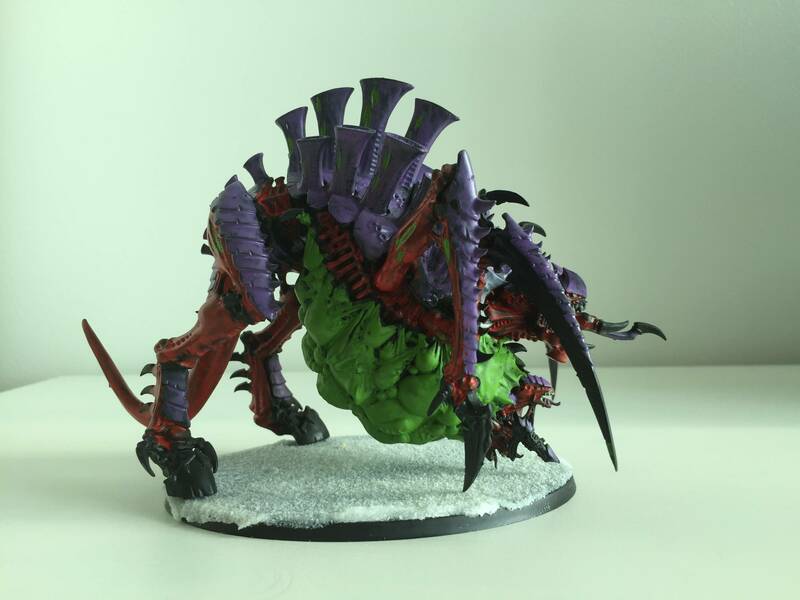 GW used to make a broodlord model, but they discontinued him about 6 weeks ago. Your best bet is eBay. Do you know why they did that? Hey y'all, I'm looking for a Tau Crisis suit body and jetpack and crisis suit feet. I do not need legs, arms, head, weaponry, or attachments. Also if anyone happens to have an additional fire warrior shoulder pad and backpack, that would be awesome.